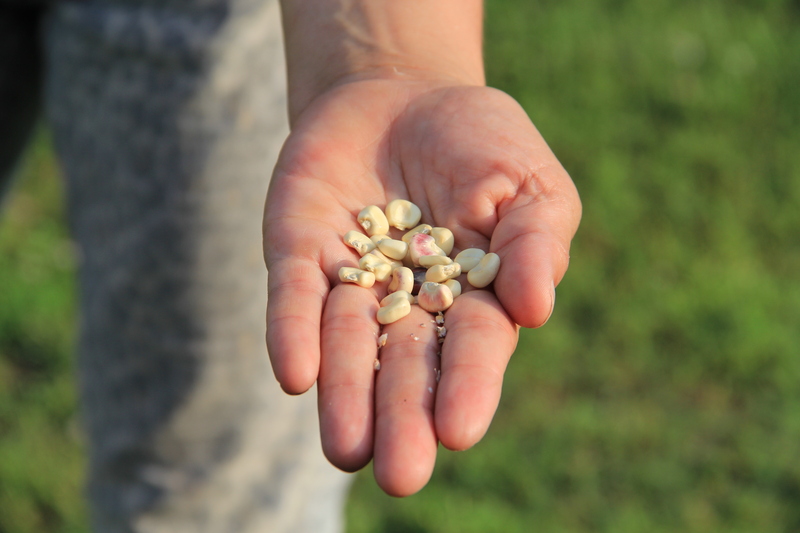 The Mvskoke Food Sovereignty Initiative (MFSI) is a non-profit grassroots organization that was founded in 2007 to help the Muscogee people and their neighbors in the 8 counties that make up the Muscogee Creek Nation to produce their own food and improve their health through sustainable agriculture, economic development, and community involvement in cultural and educational programs. 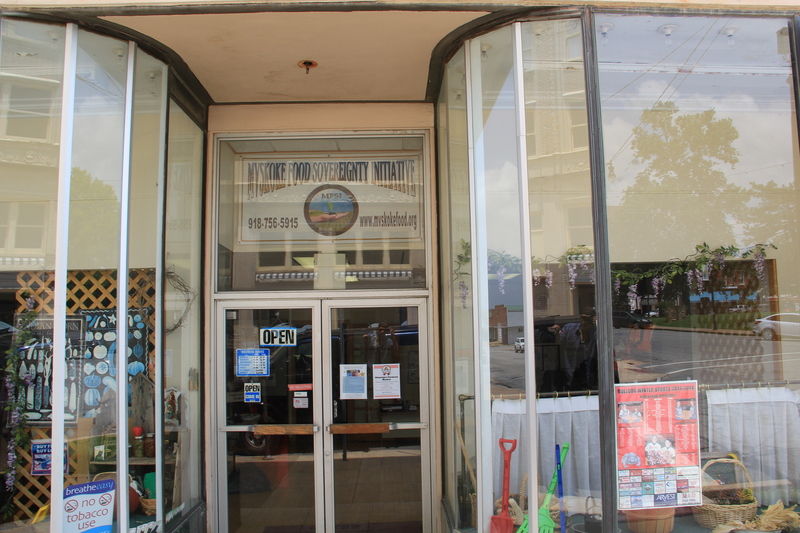 The MFSI office is located in Okmulgee OK, the capital of the Muscogee Creek Nation. The Creek originated in what is now Alabama, Georgia, Florida and South Carolina, until a removal treaty in 1832 exchanged lands in the Southeast for land in Indian Territory. 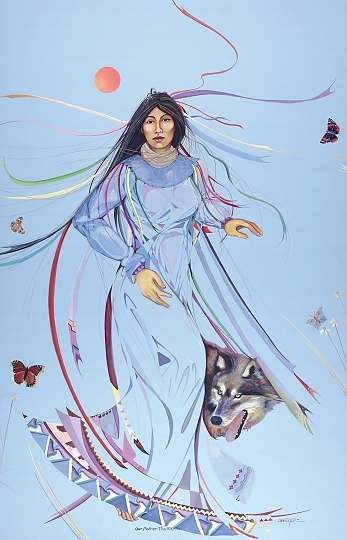 In 1836-1837 the US army forced 20,000 Creek on a Trail of Tears to what is now Oklahoma. 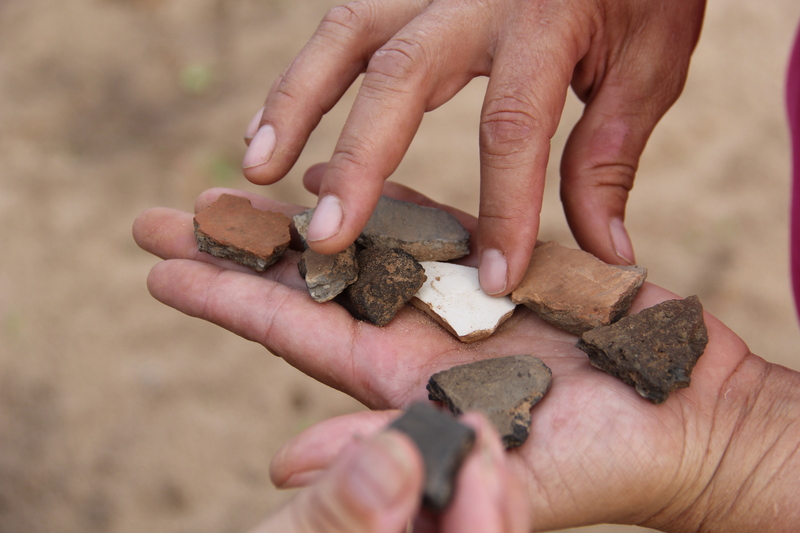 For centuries the Muscogee had maintained agricultural based economies in politically distinct towns along rivers and creeks (which is why settlers called them “Creek Indians”). These towns were recreated in Oklahoma and maintain political and cultural importance today, with tribal members identifying both with their maternal clan, and their family’s town of origin. The Creek reestablished themselves in OK just in time to be impacted by the Civil War, with members of their nation being drawn in by both the Union and Confederate Armies. The reconstruction treaty of 1866 required the cession of 8.2 million acres—nearly half of the Muscogee domain. The remaining land was then impacted by The Dawes Allotment Act and the Curtis Act in the late 19th through early 20th centuries, which divided tribally held land into individually owned parcels, with “extra” land sold to settlers. 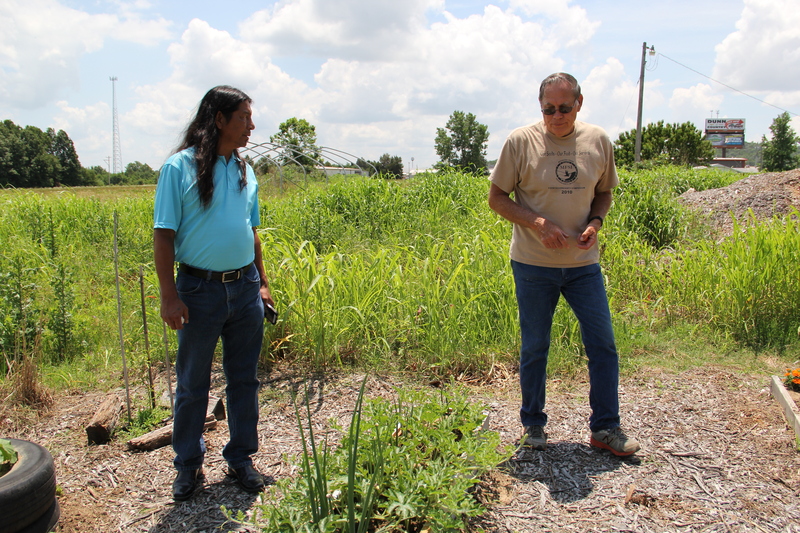 This shift in land base has impacted the continued utilization of traditional foods for the Muscogee, something that MFSI is looking to remedy through their community gardens, Beginning Farmer and Rancher (BFR) classes, and their cooking and seed saving programs. The BFR classes were part of a three year program, which offered Saturday training workshops in a livestock or horticultural track. MFSI partnered with the Kerr Center, Oklahoma Farmers and Ranchers Association (OFRA), OSU Cooperative Extension Service, and the Rural Smallholder Association (RSA) to offer these free classes. The classes are a mix of classroom instruction and time spent in the field with a focus on real-life problem-solving and hands-on skills. 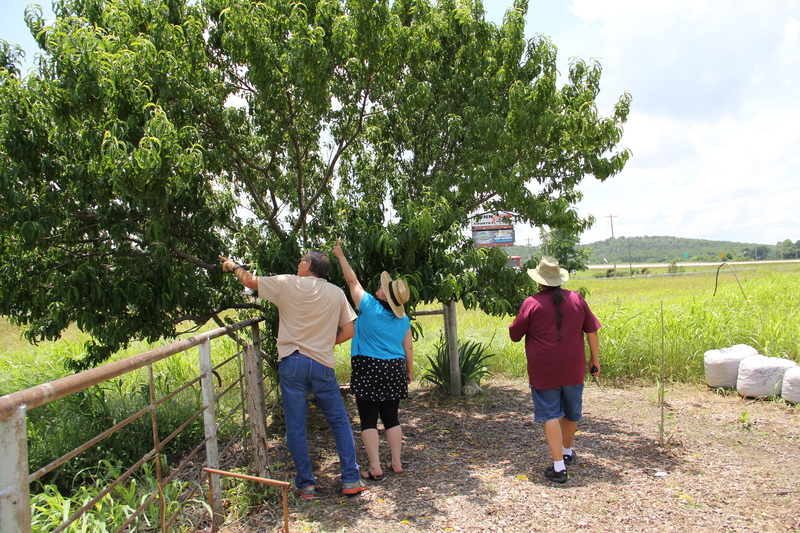 MFSI is currently in the process of collaborating with the tribal farm, Hanna Farm, to work a plot of land there that would provide more ground for hands-on work for programs like this. 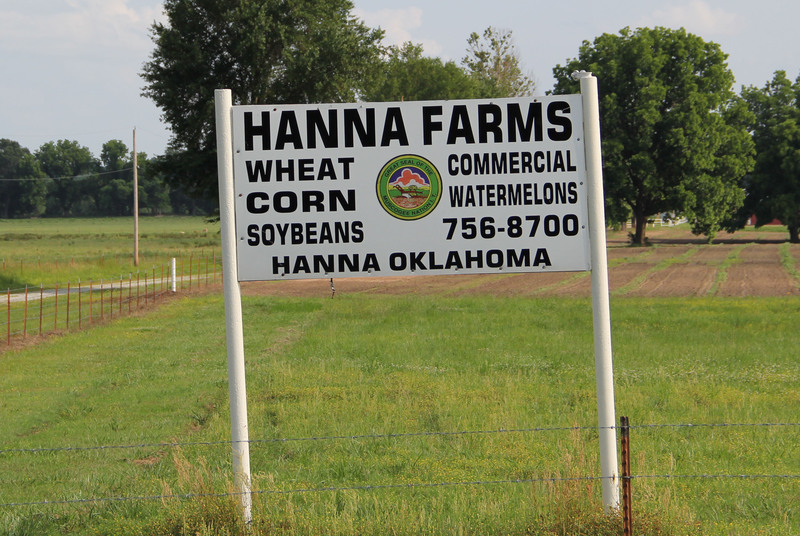 The farm currently has 200 head of dairy cows, and grows wheat and watermelons. The interests and efforts of MFSI include gathering knowledge from tribal elders around traditional cultivated as well as wild plants. Osafke is a corn drink that is made from hominy corn and lye. 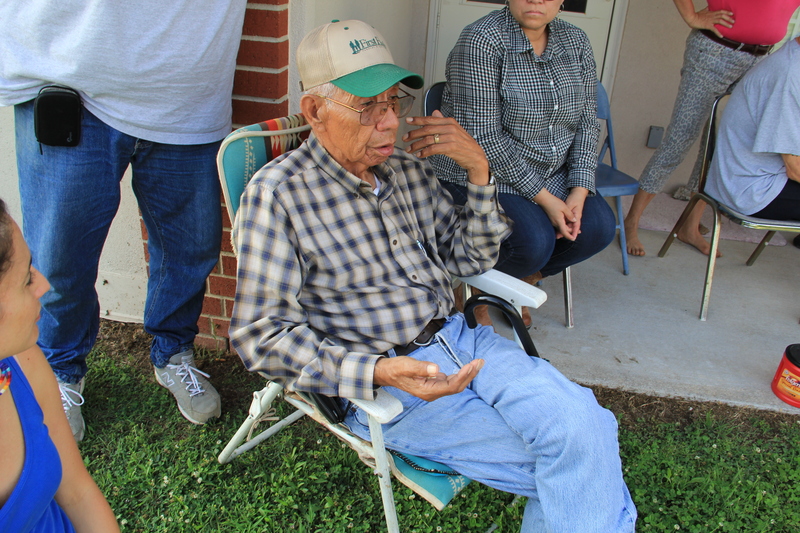 Stephanie Berryhill, youth programs coordinator for MFSI, has been working to learn more about what Muscogee traditional osafke corn would have looked like, in order to try to begin regrowing this corn in their gardens.We had the opportunity to accompany Stephanie on visits to local elders to talk about what this corn once grown by their grandparents looked like, how it grew, and how it was prepared. Most Mucscogee people currently buy their osafke corn from Shawnee Mills, who procures white corn from farmers throughout the plains and Midwest. 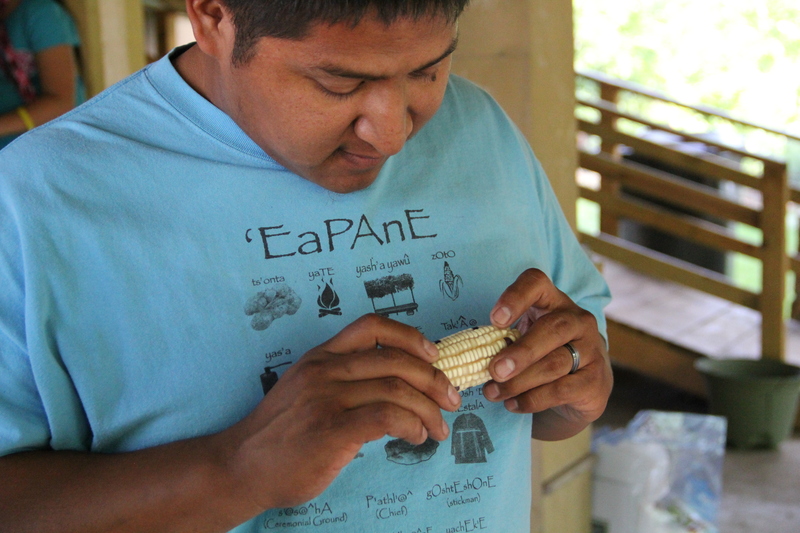 This is hybrid corn that currently serves the purpose of cooking osafke, but Stephanie is determined to track down a traditional version of the corn, so that Muscogee people can grow their osafke corn independently, without being dependent on the market to provide for them. In addition to corn, osafke requires lye, created from straining boiling water through hardwood ash to make a golden colored liquid. 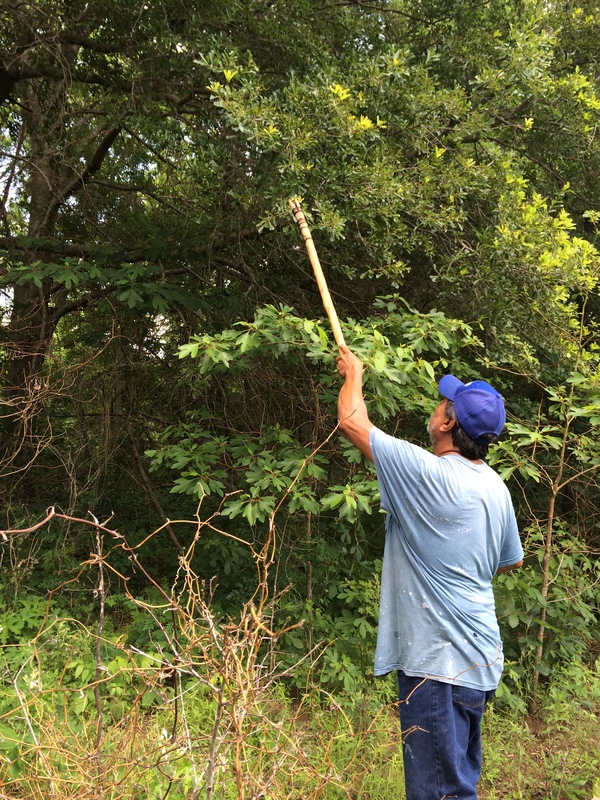 This requires black jack or red oak trees in particular, so we met with Frank Harjo, resident lye maker and local plant expert for a walk through tribal lands to try to identify trees that could be harvested this winter to make ash for lye. He explained that winter was the best time to harvest these trees, when the majority of the sap is in the tree’s roots. While we didn’t find any black jack or red oak trees, we found weso (sassafras) and dew berries and plums to nibble on, and Stephanie and fellow MFSI employee Ric Denney picked some poke salad to cook later. MFSI also supports a number of gardening initiatives. Stephanie maintains a plot in the Okmulgee community garden, and took us to visit gardens in other communities as well. 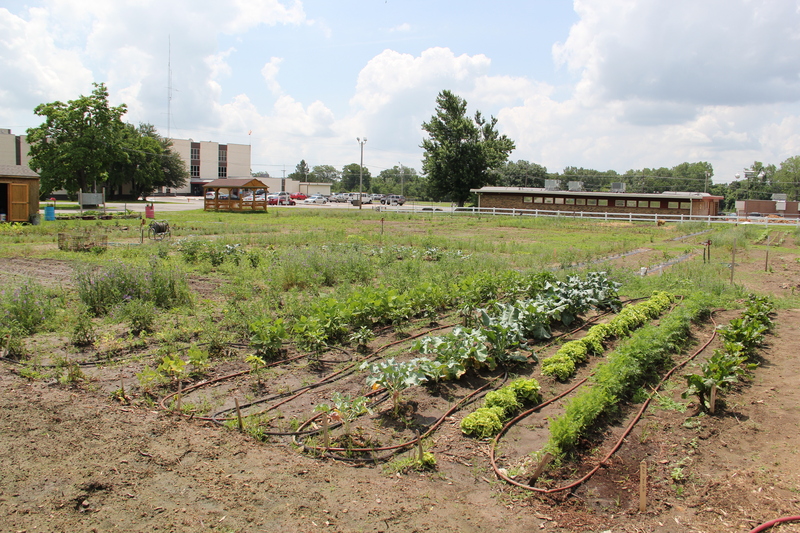 The Eufaula/ Checotah Indian Community garden, maintained by Richard Belcher and Bud McComb provides food for the elder nutrition program, and has a few raised beds for the diabetes program. In addition they have 9 acres adjacent to this garden that they are working to put into production for fall crops. 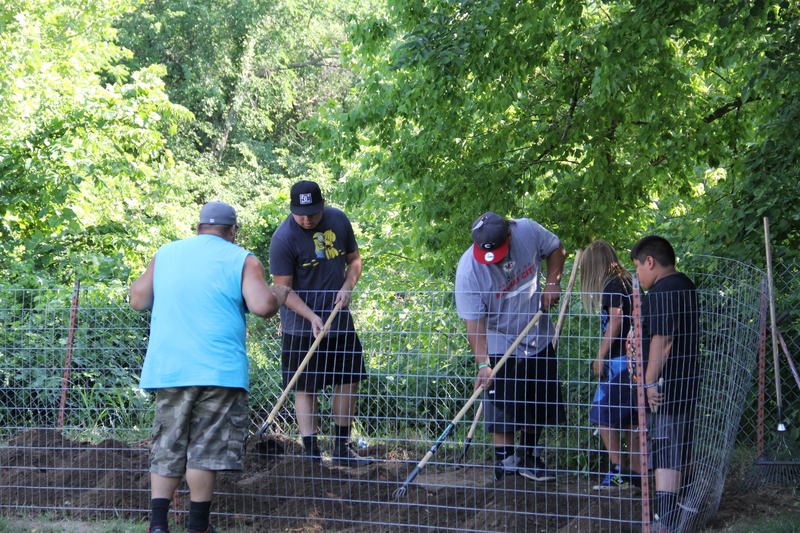 MFSI also supports the Euchee/Yuchi Language Program garden program. Despite being culturally and linguistically distinct (Euchee is a language isolate, meaning it is not related to any other language), the Yuchi are part of the Mucogee Creek nation (along with the Muscogean speaking Alabama, Hitchiti and Natchez people as well as Algonquian speaking Shawnee). 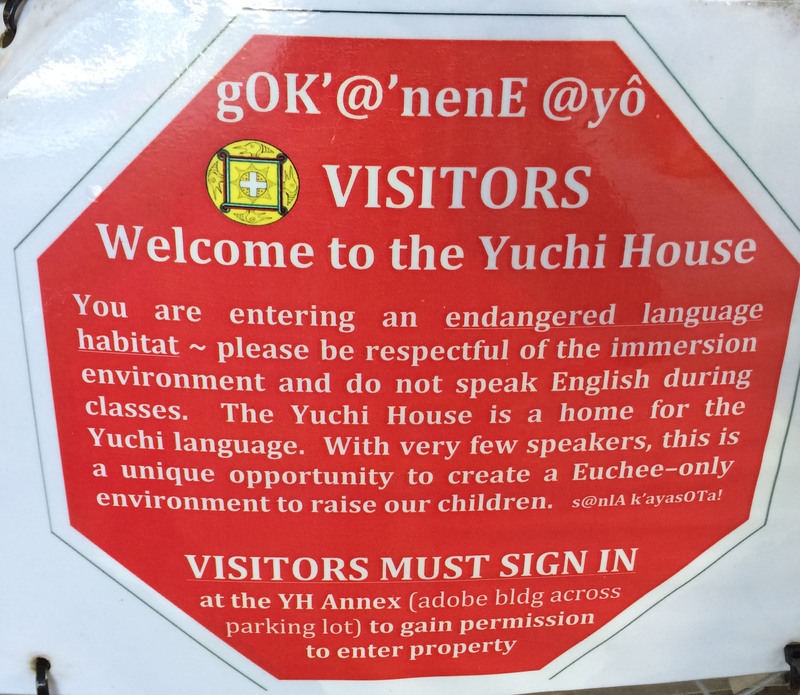 The Yuchi only have four remaining native speakers of their language, and in an effort to preserve this endangered language have founded an immersion program to train a new generation of young speakers. In addition, during our visit students planted Indian pumpkin, tomatoes, ocra, and eggplants. 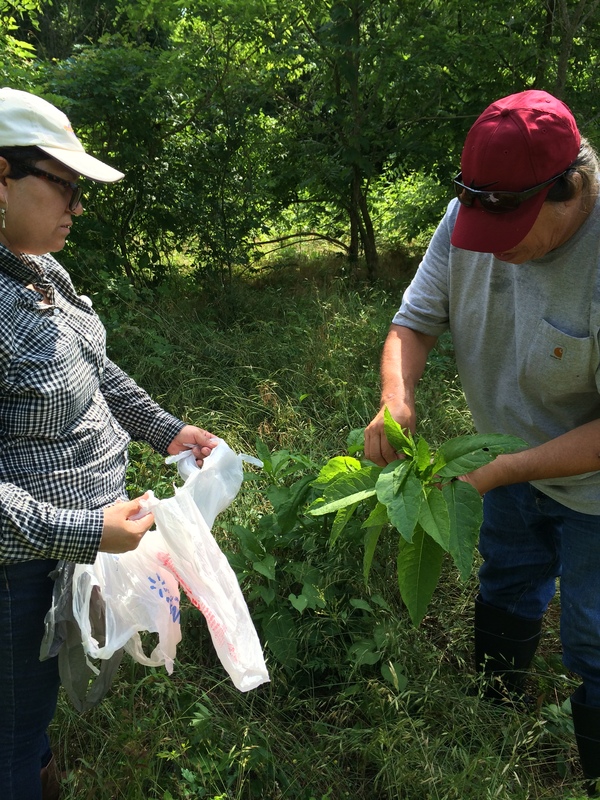 Indian pumpkin, or tvsi in the Muscogee language, has been grown by Creek people for thousands of years and is another crop that Stephanie is trying to get people to plant and eat more of. 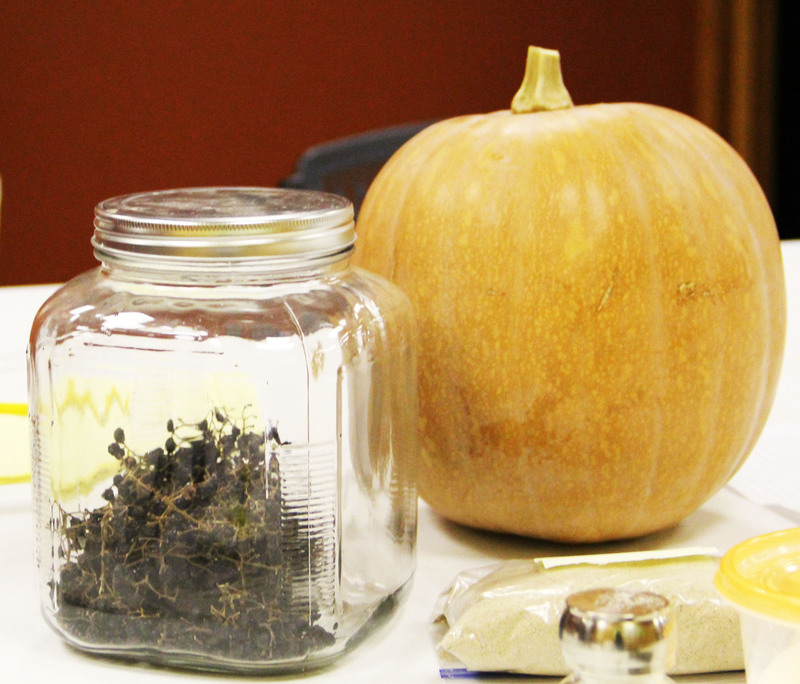 The highly nutritious pumpkin is used in a traditional side dish, but MFSI has been holding cooking demonstrations to encourage Muscogee people to work this healthy food into other dishes. 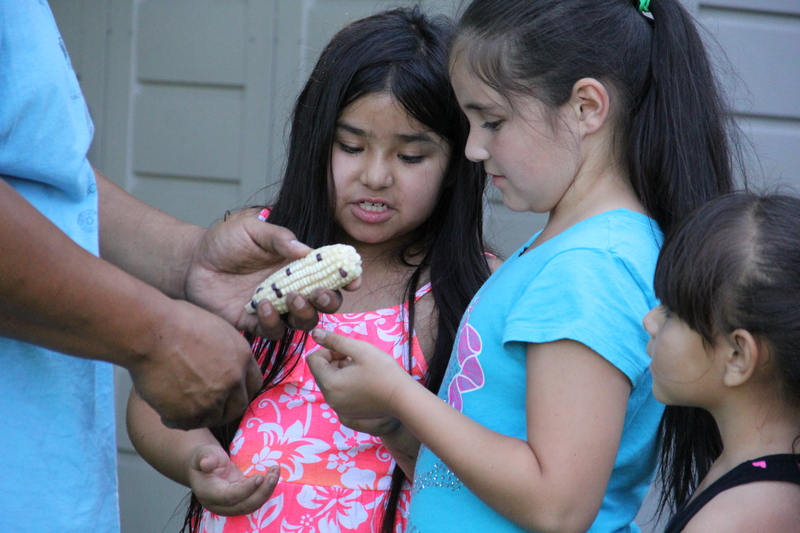 Other youth programs include classes with Muscogee youth, in which elders are brought in to teach them about making osafke, and burning purple pea hulls for culinary ash used in making cvtvhakv ‘blue dumplings.’ Programs also include outings to students’ families’ private allotments as well as to the Muscogee Nation tribal lands provide students with the opportunity to learn about seasonally available foods, like wild onions and possum grapes. 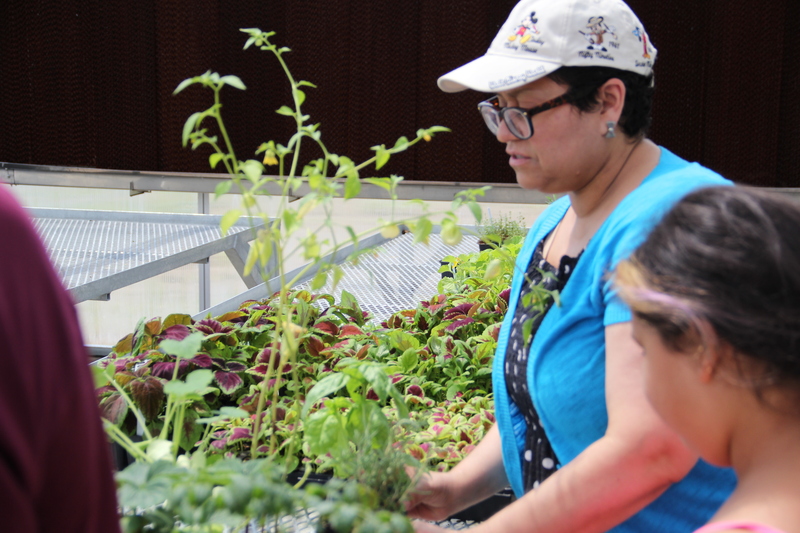 As Stephanie described, gaining the knowledge about these seasonal and culturally relevant foods gives the youth confidence, and being able to access those foods requires a certain level of fitness. I actually like what you’ve acquired right here, really like what you’re saying and the best way through which you are saying it.